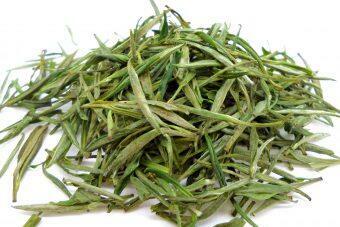 Emei Alpine Green Tea, produced in Emei 600-1500 meters high mountain, is made from tea buds before the Ming Dynasty. 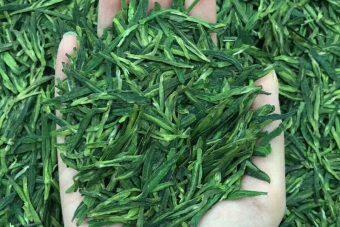 Sichuan, with its unique natural conditions and profound cultural connotations, is known as the “Land of Heaven’s Abundance”. 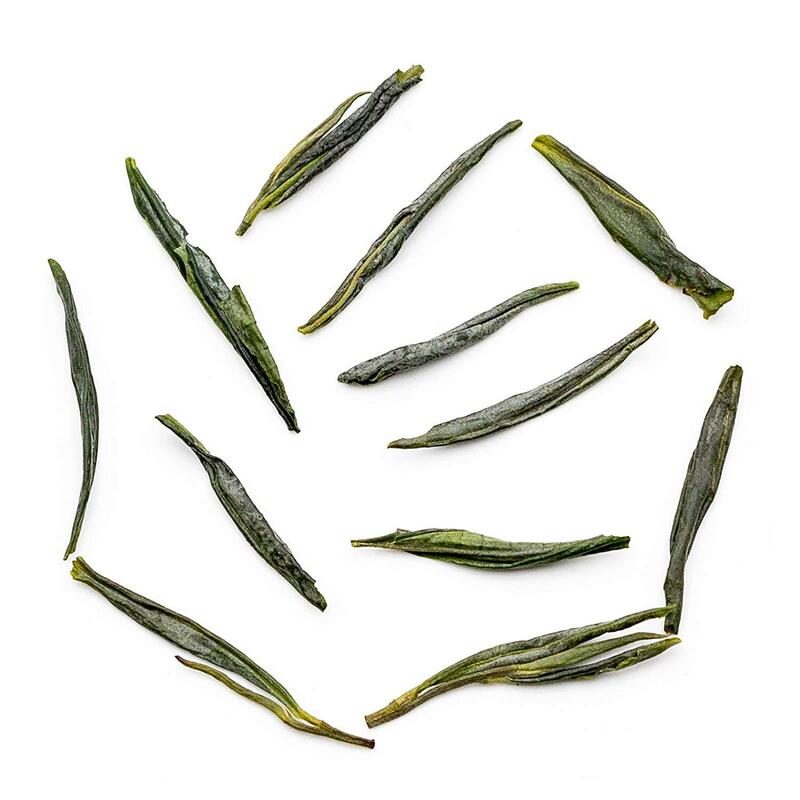 Bamboo Leaf Green Tea, produced in the mountain tea garden of Emei Mountain, Sichuan Province, its tea buds stand upright in the event of ups and downs in the water. Since Marshal Yi named Bamboo Leaf Green Tea when he played chess and drinking tea in Wannian Temple of Emei Mountain in 1964, the connotation of Zen tea blindness, the interest of Emei landscape and the aesthetics of “meticulous work” of Bamboo Leaf Green Tea Industry Co., Ltd. take the buds of Emei Mountain as the carrier to make the green tea with bamboo leaves refreshing and mellow, elegant and elegant. The green tea with bamboo leaves collects sunshine and rain and dews for you, as well as the beautiful scenery of Emei before the Qingming Dynasty. 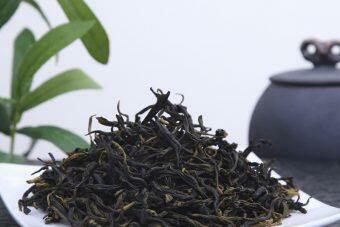 Precious buds, full buds, are all hand-picked by tea masters, which is collected fresh and tender. 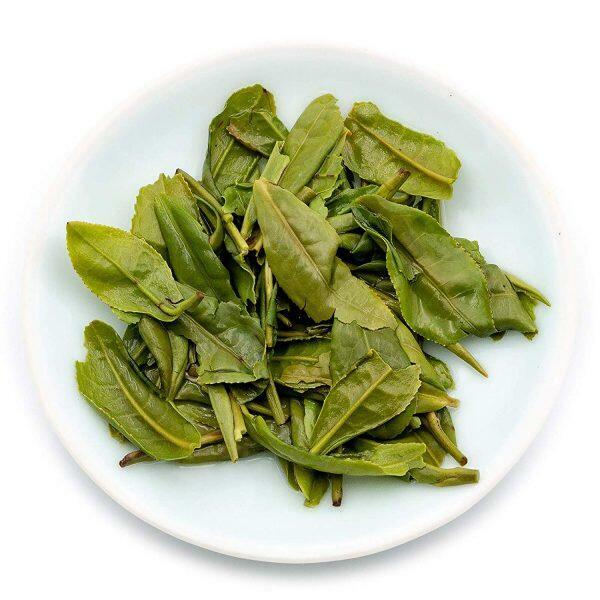 Super-grade bamboo leaf green tea, all selects the most complete and fertile buds, remove frostbite, insect pests by the workers, so as to ensure that the buds and leaves are clean. 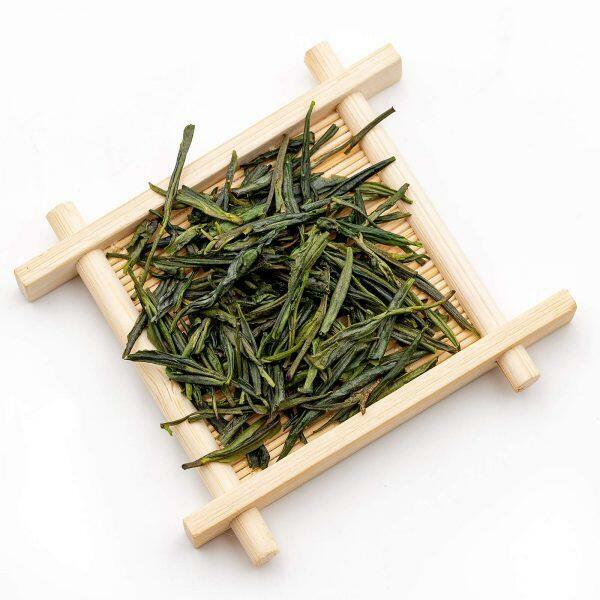 Make tea under sun by ancient methods, and retain the purest flavor. 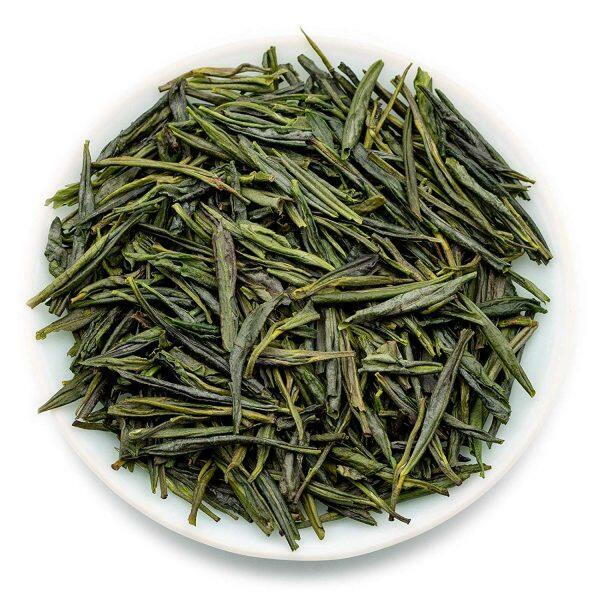 Super bamboo leaf green tea, different from the green tea produced under the new technology, adheres to the traditional sunshine tea. 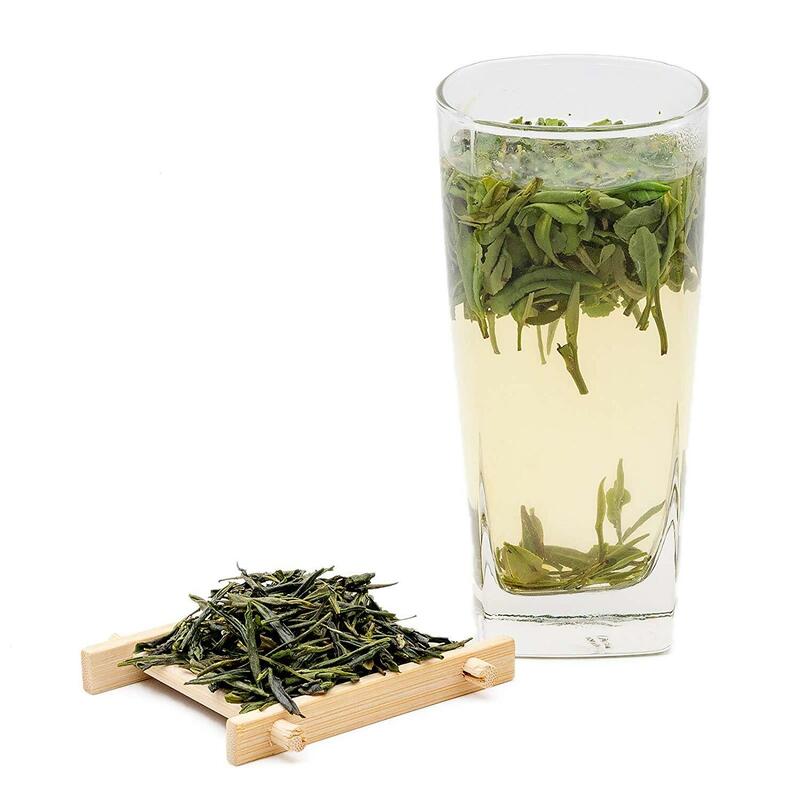 It is under sunshine for three days, without any equipment treatment, which is the result of the interaction between sunshine and tea.